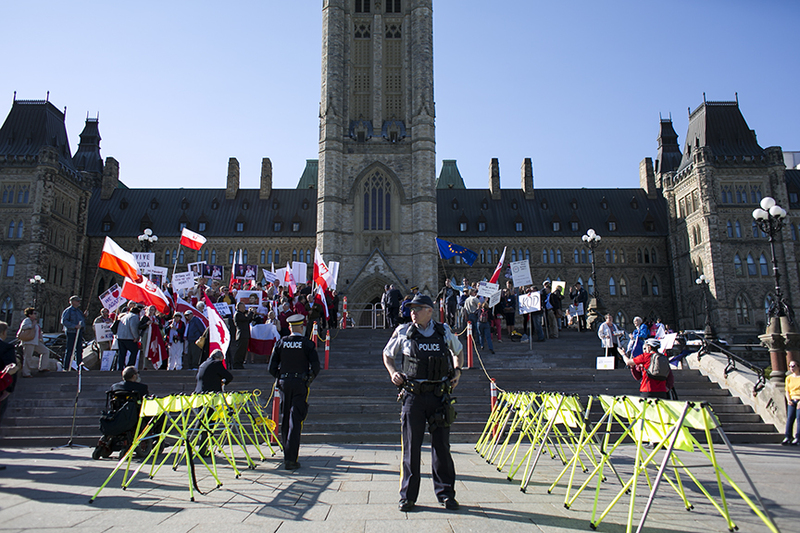 Protesters for and against the Polish government gathered on Parliament Hill on May 10, 2016. 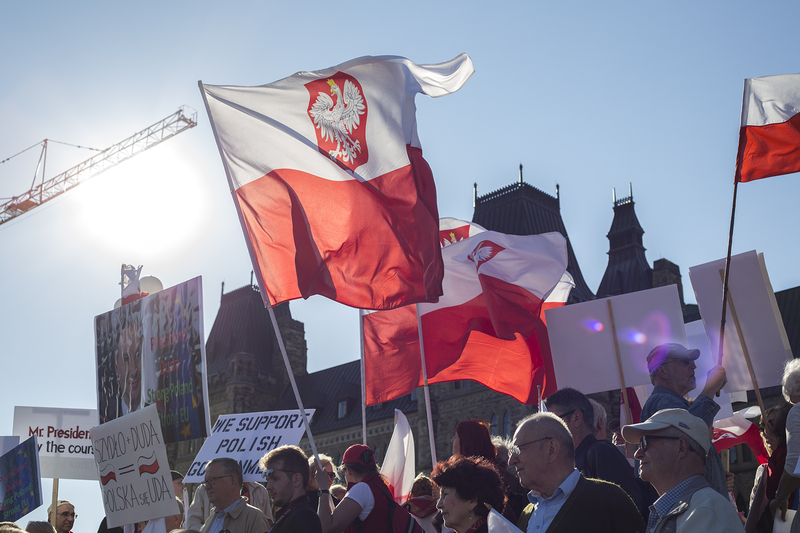 The President of Poland, Andrzej Duda, is presently in Canada for a three-day visit. Poland is currently governed by the Law and Justice Party (PiS). Anti-government ralliers dispersed early while pro-government ones lingered. In the past few days, large numbers of protesters have also gathered in Warsaw, Poland. 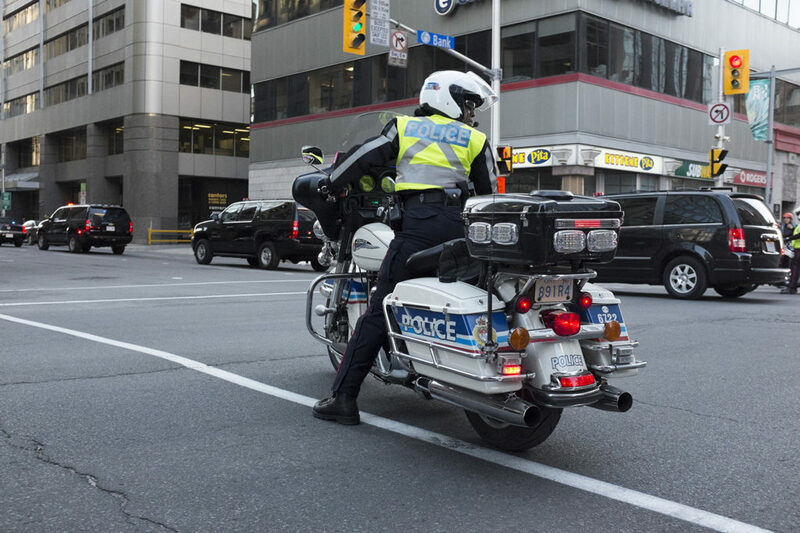 Andrzej Duda’s motorcade passing Albert Street and Bank Street. May 10, 2016.